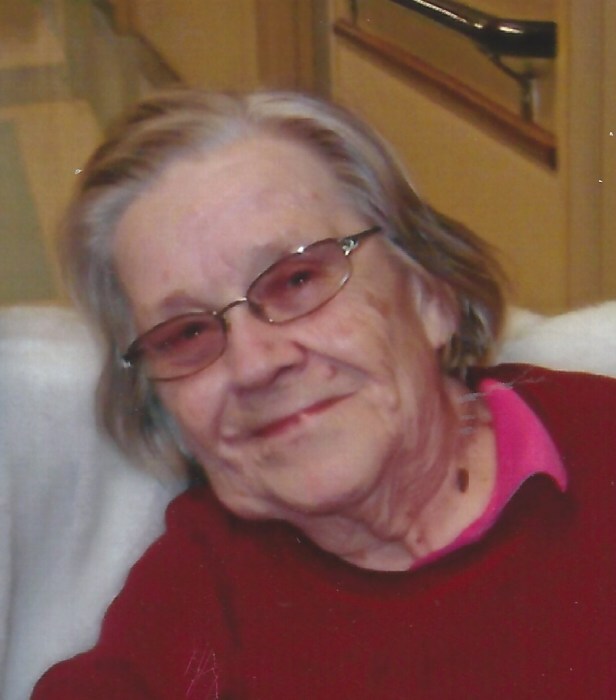 Betty Welch, 88, passed away Friday, April 5, 2019 at The Gibson Family Center for Hospice Care in Terre Haute. She was born in Brazil, Indiana on December 22, 1930 to the late Theodore and Dorothy (McMurray) Baysinger. Betty worked at the Brazil Elks. Betty enjoyed talking to people, working word search puzzles, gardening, canning, collecting pop tabs for Riley, and she loved church. She was preceded in death by her husband, Emmanuel; children, Larry and Fonda; and her siblings, Pat Powell, Shirley Linder, and Bill Baysinger. Funeral services will be held at 1:00 P.M. Wednesday, April 10, 2019 at Moore Funeral Home in Brazil with burial to follow at Clearview Cemetery. The family will accept friends for visitation on Wednesday from 11:00 A.M. until the time of service.